WINNIPEG - Today at 10 a.m. the Wilderness Committee is delivering 2,050 letters from Manitobans to Sustainable Development Minister Rochelle Squires asking to have the lower Bird River protected from destructive mining activity. The letters are being delivered ahead of World Rivers Day this Sunday when the fifth annual Paddle for Protection community river celebration occurs. 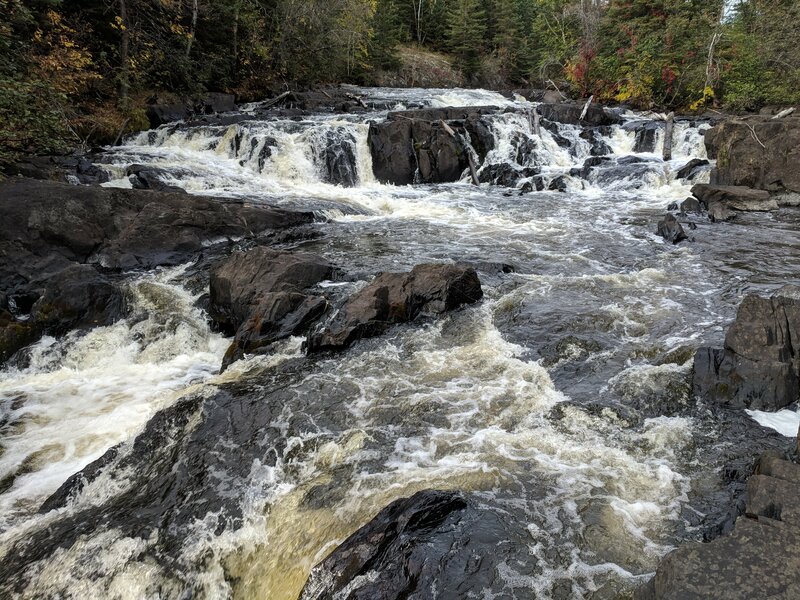 The Wilderness Committee proposes a protected area 1.5 km wide on either side of the river, to preserve this valuable riparian habitat for moose, whip-poor-wills and other species at risk from new and existing mining claims. In 2013 a destructive mining plan to drain contaminated water into the lower Bird River was proposed, but the Wilderness Committee and local First Nations opposed and stopped the plan. Since then more and more Manitobans have been calling for permanent protection for the river. To raise awareness of this river at risk, the Wilderness Committee and the outdoor recreation community have been running the Paddle for Protection day trip each year on World Rivers Day. “We will continue to make use of the lower Bird River, encourage human-powered recreation, and with the consent of Sagkeeng First Nation, we will permanently preserve this natural treasure,” said Reder. Please find image of lower Bird River attached here.